“I will never forgive him for what he did!” Have you ever said that to yourself about someone who deeply hurt you? What are the options we have when someone has hurt us? Should we just bury it, sever the relationship or plot some type of nasty revenge? I believe there is a better way - forgiveness. When someone has hurt or injured us emotionally they instantly become a “debtor” to us and do not even know it. This means they owe us. They owe an apology, the effort to make things right or just something for the pain they have caused. Here is the real challenge of forgiveness. 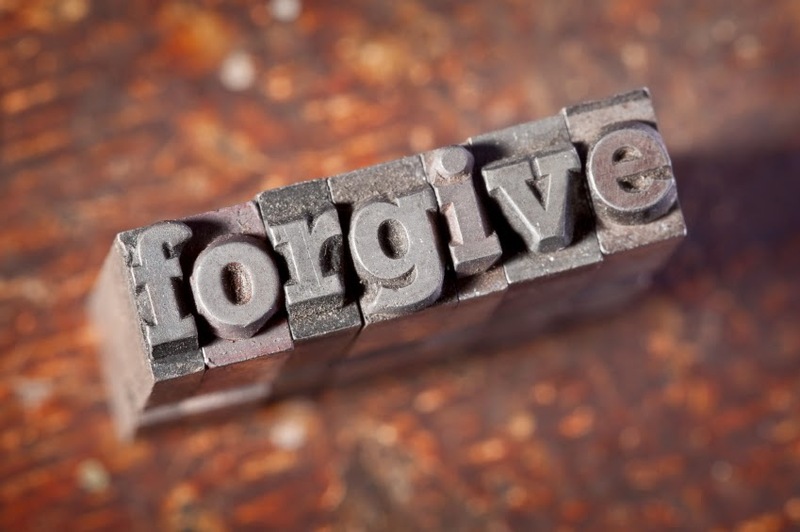 If we choose to forgive someone that means we choose to “write off” their debt. We no longer demand they fix what we believe they broke. Instead, we set the person free. Why should we forgive? First, because it is realistic and pro-active. In real life, the person who hurt us probably will not or simply cannot make things right on our terms. Therefore, forgiveness takes the first step, releasing the person, rather than waiting year after year. Second, forgiveness heals. It heals the resentment, anger or bitterness that surfaced in our hearts. It is a self-healing medication that we have the ability to administer our self. Otherwise, we will carry the injury for the rest of our life. The ultimate example on how to forgive is found in God. You and I hurt God through our sins. They were an offense and angered Him. As a result, we became a “debtor” to God. Even so, in an act of amazing grace and mercy, He took initiative to provide a way for our forgiveness. He sent His Son, Jesus, to pay the debt for our sins. I pray that we can learn from God’s example. As He extended grace and mercy to us who offended Him, may we extend the same towards those who have offended us.Jesus said, “For if you forgive others their trespasses, your heavenly Father will also forgive you” (Matthew 6:14). In Jesus, may you find forgiveness for others and hope for today.